*Indicates non-scoring race. Counts towards Granite Runner Status, but not for points. 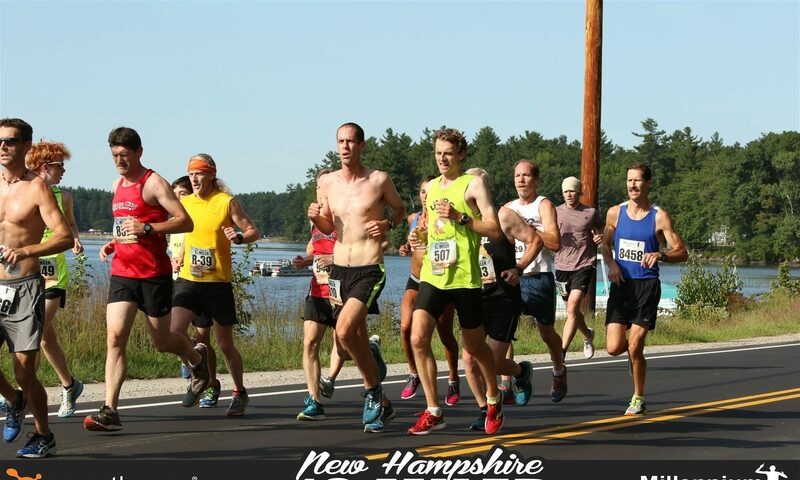 ^The 2011 SNHMC 6k also served as the USATF-NE 6k Road Championships that year.